Coverage: 1000kg of tarmac planing will usually cover about 15mÂ² (15m x 1m) at a depth of about 5cm. Consists Of: Crushed tarmac, brilliant for many purposes. Usage: Our tarmac planing is a brilliant product for car parks, farm tracks and to be used in preparation for driveways. If you're looking for tarmac tonne bags Bolton wide, look no further than North West Aggregates. We supply top quality tarmac plainings across Lancashire and the North West. We offer a fantastic delivery service across the whole of the North West ranging from places such as Liverpool to Bradford. For more information regarding our tarmac tonne bags Bolton wide, don't hesitate to get in touch with us via our website or through the phone. 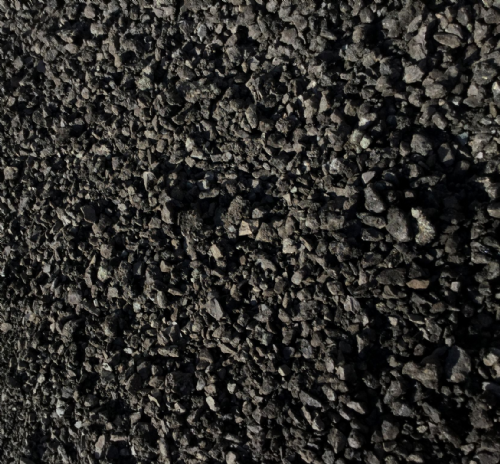 Here at North West Aggregates, we supply tarmac plaining Manchester wide which is made up of crushed tarmac therefore is perfect for a variety of purposes such as car parks, farm tracks and to be used in preparation for driveways. North West Aggregates is always aware of our environment and take this into consideration when manufacturing all of our products. The tarmac plaining we supply is recycled and can be used for industrial as well as leisure. Even though the price of our tarmac plaining Manchester wide is the fraction of alternate products, we can still guarantee a strong and durable product that won't disappoint.